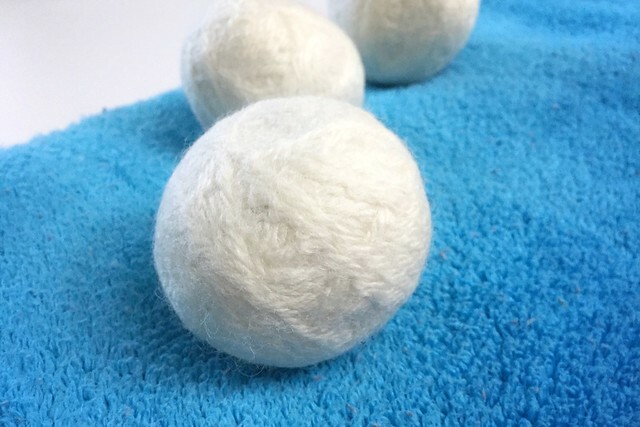 Last year for my blogiversary I made felted wool dryer balls as a giveaway with the plans to make some more. This last week I've finally made up more! 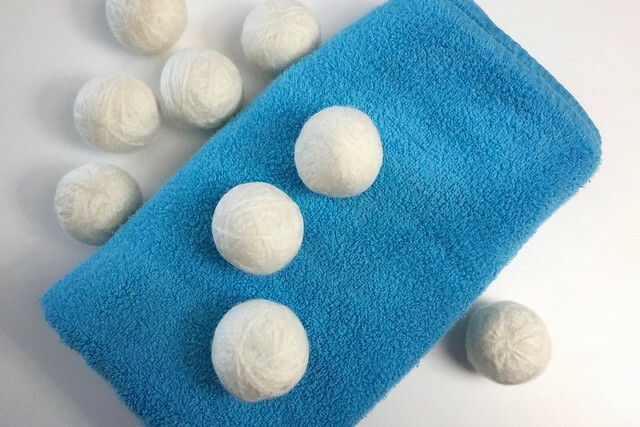 These ones are a bit smaller than the last; I was able to make about three balls per skein of yarn compared to the two per skein I made for the giveaway. (I think this is generally the size of ones you can buy.) Two of the balls are for me and the others are going to family and friends. Hurrah for easy presents!